The first sports jerseys were made at the beginning of the 19th century. With the gymnastics movement, gymnastics became a popular sport in the population from 1807. The first sports clubs developed and with them the need to visually distinguish players from different teams. The shirts of the team members were dyed in the colors of the clubs and provided with club logos. 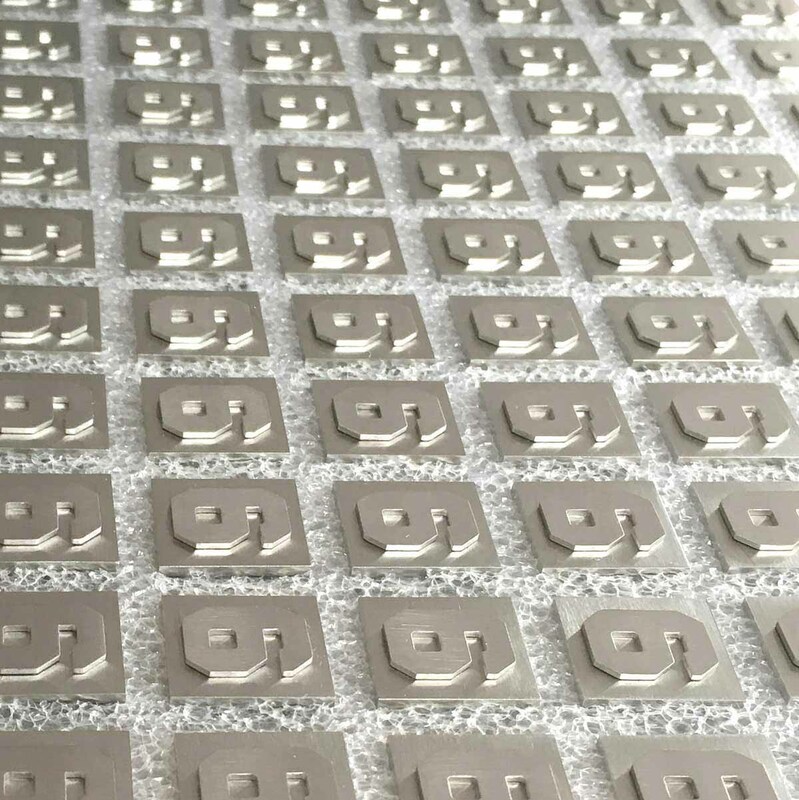 Sewed on player numbers made it easier to distinguish the individual players. The result you can see have a look on the hockey jersey of your favorite club! Since the 1970s, the jersey has also been used to promote the team’s sponsors. Today, the jerseys of almost all professional athletes are provided with advertising logos. If you have look on a hockey jersey at the NHL, you won’t find any advertising logos. Today, jerseys also find their way into clothing fashion. Especially trendy second-hand shops offer original goods from various sports like hockey jerseys as a part of sports tradition. In addition, jerseys are also produced from the outset as fashion items without being intended to be worn in sports competitions. 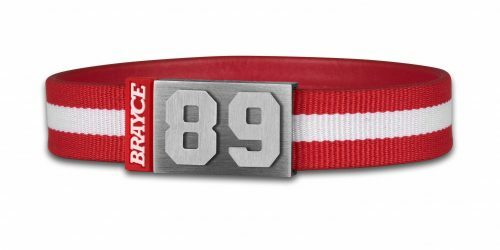 Make gameday every day with the BRAYCE® hockey jersey for your wrist! 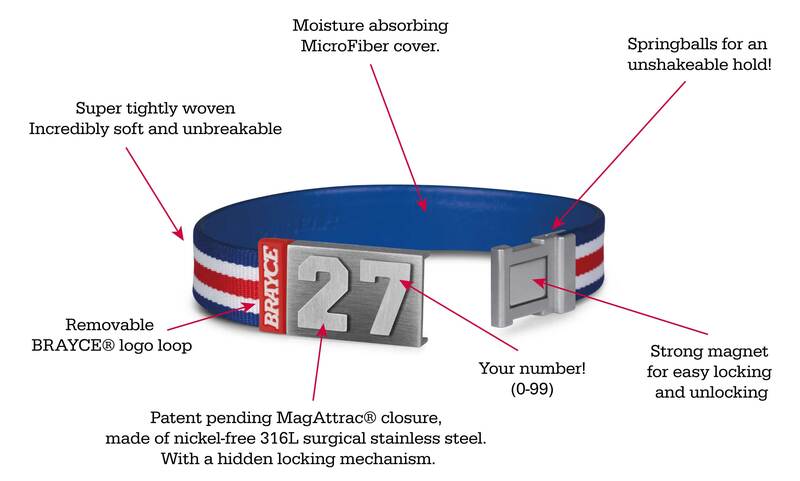 BRAYCE® has revolutionized the hockey jersey market by inventing the so called jersey bracelet. 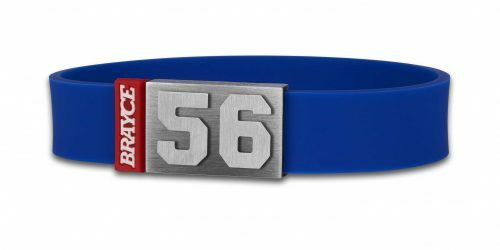 With BRAYCE® you show yor love for the game – 24/7 and 365 days a year! 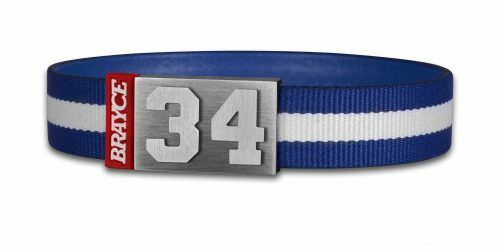 Compared to the NHL jersey you can wear your bracelet always and everywhere. 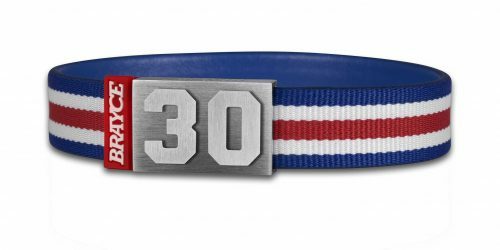 The hockey jewelry is the everyday alternative to the hockey jersey. 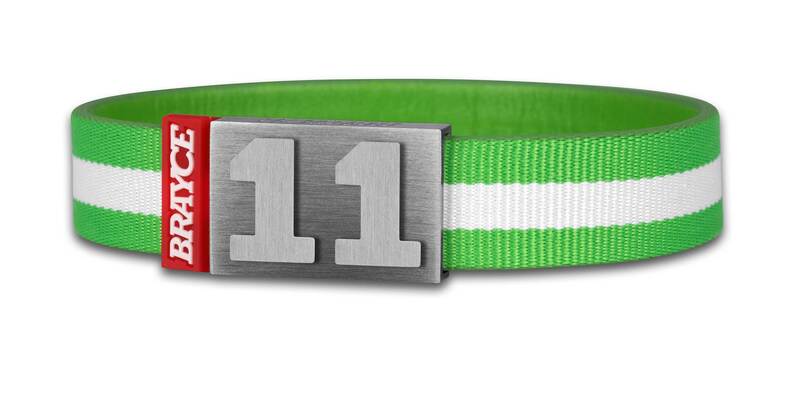 The handmade bracelet looks stylish the team colors shows: Yes, hockey is my passion! By refining your team colored bracelet with your favorite player number (0-99), you honor your sports hero our your own number. 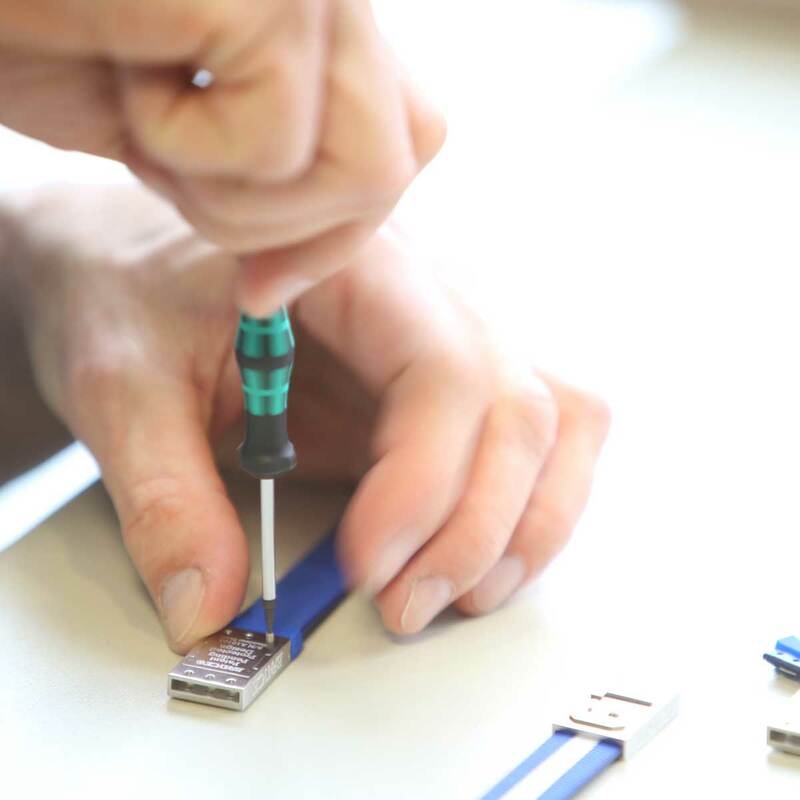 Configure your fan bracelet in just three steps. 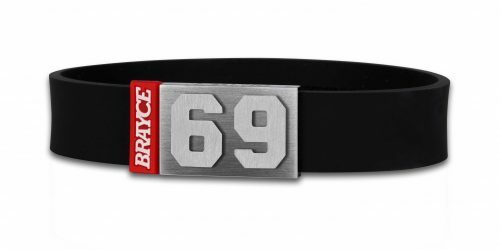 First of all, choose your bracelet style. 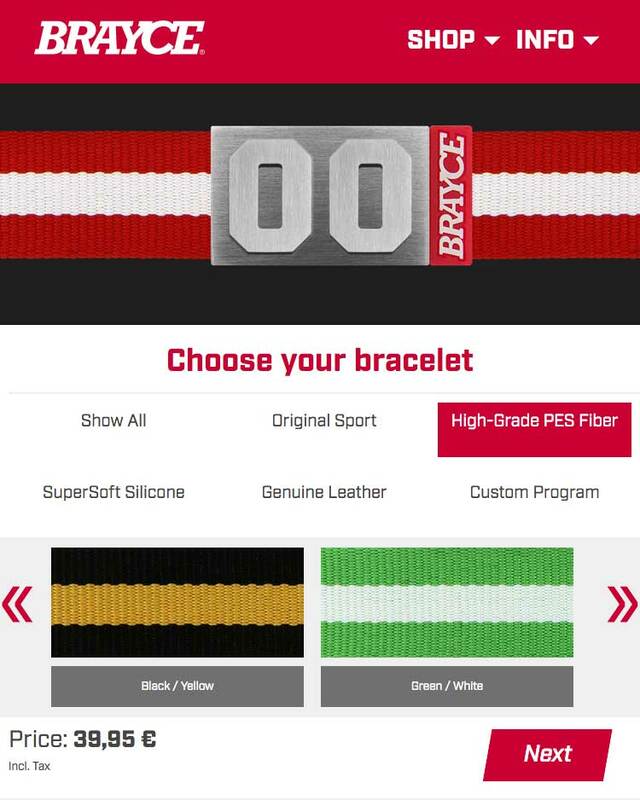 Then choose your favorite player number and specify your size in the last step. 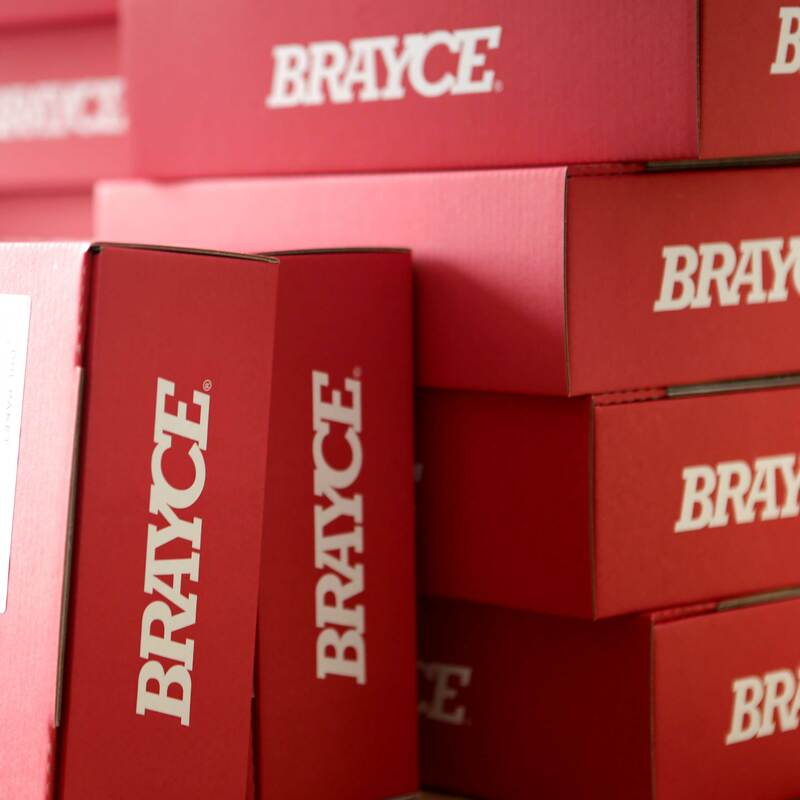 Make gameday every day with BRAYCE® !